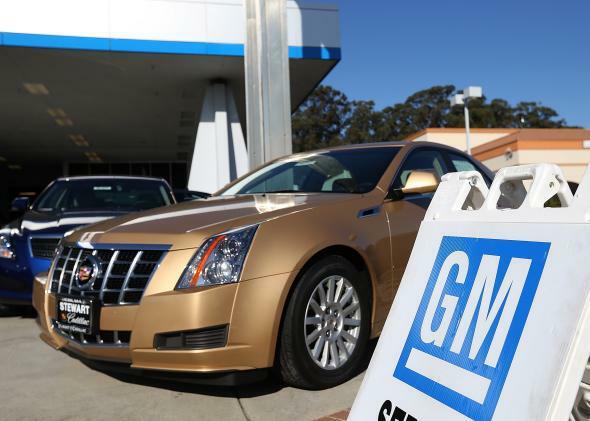 GM and John Deere say they still own the software in cars customers buy. Who Owns the Software in the Car You Bought? Buying a car is supposed to be a satisfying feeling. You’ve paid for the thing, and now you can do what you want with it. Right? If only it were so simple. The big battle here is over who should be able to access the electronic control units that turn software commands into physical actions for things like steering and braking. Not only does access provide people a window into a car company’s proprietary code, it also allows independent mechanics and hobbyists to fix the cars. The copyright office is weighing an exemption that would allow these third parties to continue repairing cars. But GM and other car companies are going to great lengths to defeat the exemption. Proponents of it, like the Electronic Frontier Foundation, argue that restricting access could stifle competition and impede innovation. In Wired, Kyle Wiens argues that vehicle manufacturers could undermine the basic concept of ownership. But there are also safety concerns about letting anyone access and modify car code. People who don’t know what they’re doing—or even just make mistakes—could make a car dangerous to drive without realizing it. And if a car were sold used, it would be difficult for the new owner to detect any software changes. The copyright office will hold a second hearing on the subject next week and plans to make a determination in July. Car software really is the ghost in the machine.